The Annual CMSA Advocacy Symposium began in 2017 as a celebration of the CanMEDS role of Health Advocate. 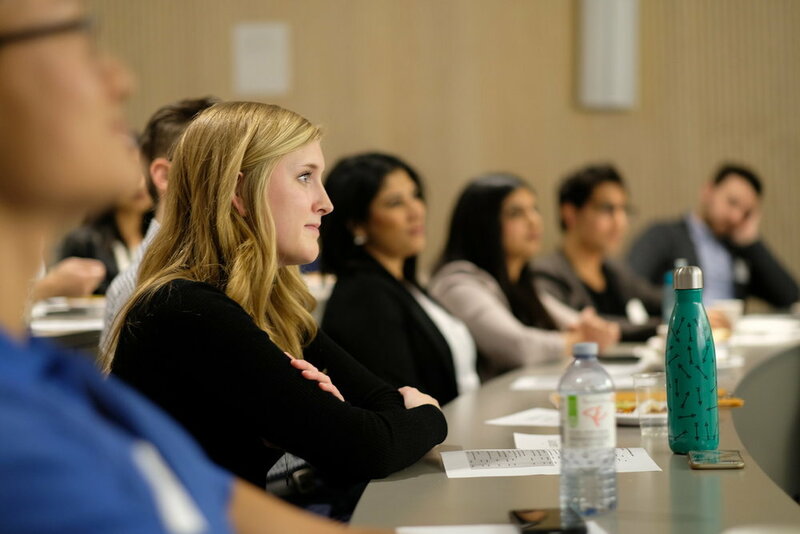 The CMSA is proud to support the advocacy work and leadership of so many of our medical students by providing an opportunity to share poster and oral presentations, all of which are adjudicated by physicians. The symposium is an opportunity for feedback, critical thinking, and for sharing one another's enthusiasm for working for the benefit of the local and broader community. If students at other medical schools would like to host an event like this, please contact the CMSA and we will gladly provide you with our materials because we strongly believe in meaningful medical student advocacy. Click here for the 2018 CMSA Advocacy Symposium publication. The 2017 version of the publication is available here.